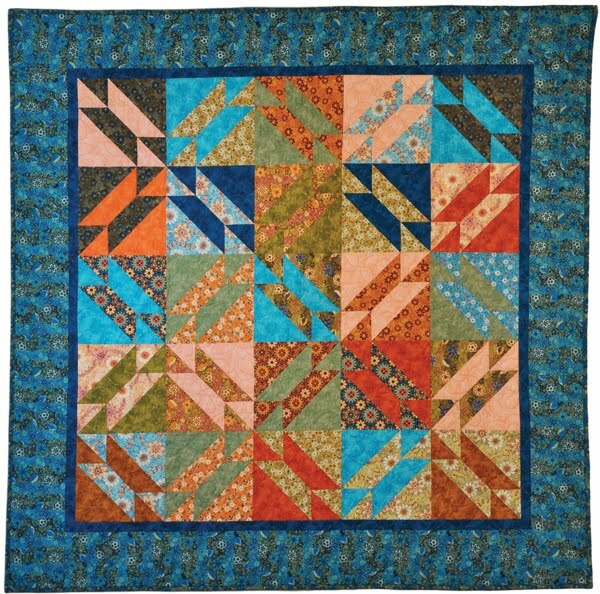 I Found Another Set of Log Cabin Blocks! I think things happen in my sewing room when I'm not around. 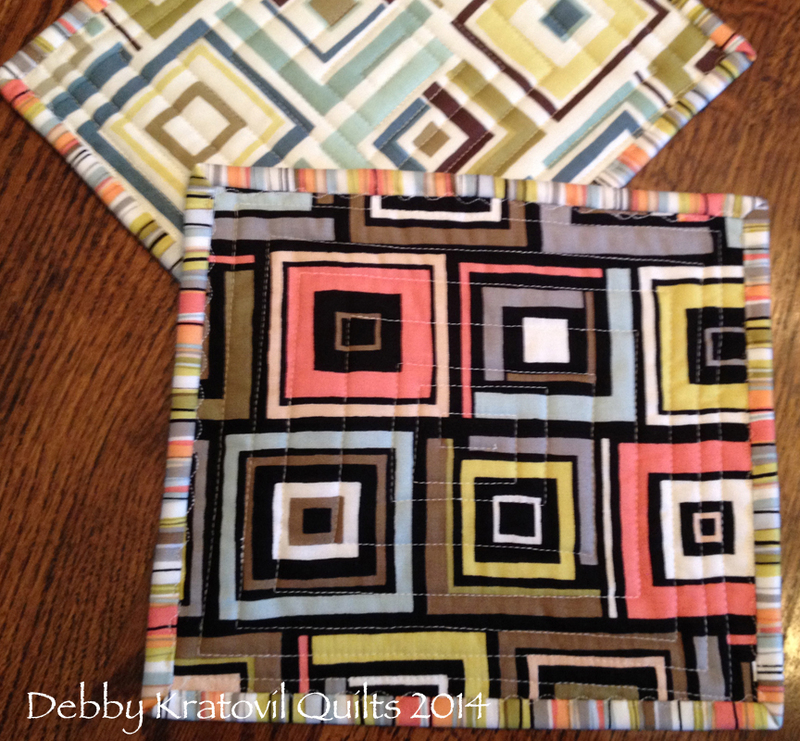 Fabric and blocks multiply! Does that happen in your sewing room? 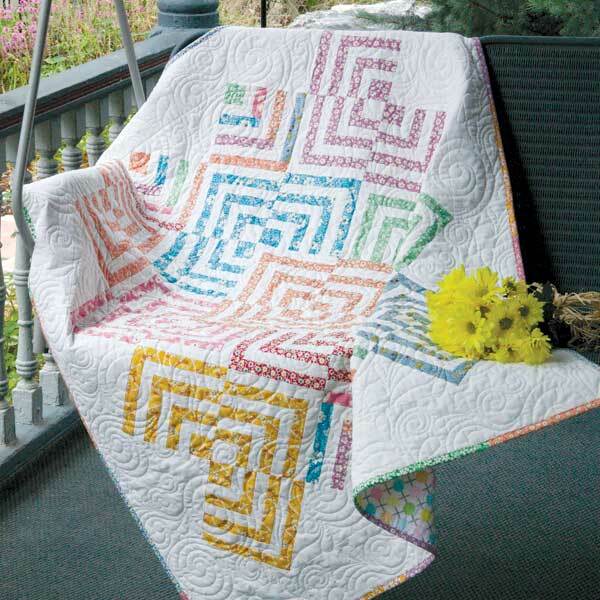 Here is a quilt I made several years ago and had it published in McCall's Quilting Magazine. I call it Pixie Sticks. Actually, they called it Pixie Sticks; I called it Candy Stripes Log Cabin. But, hey, they paid me so I didn't really care! 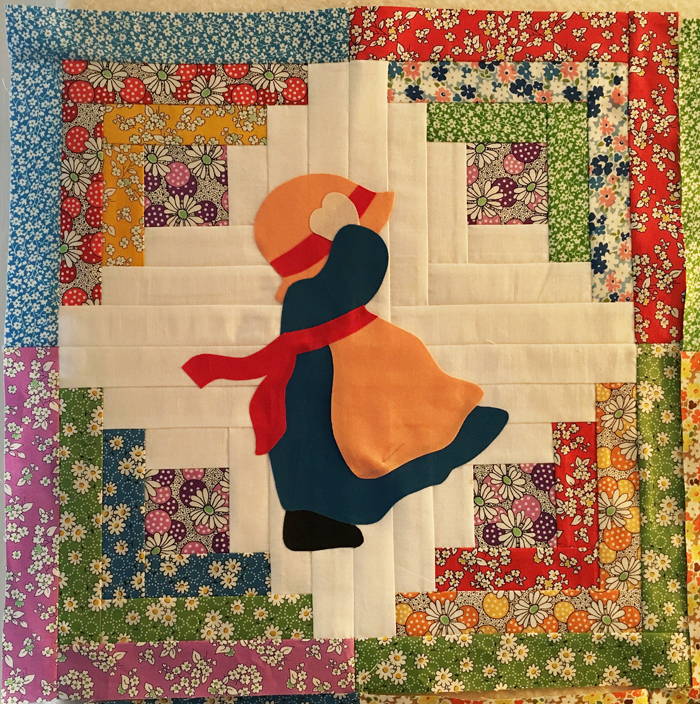 I love sewing with reproduction 1930s prints and pulled together a stack of candy colored fabrics and some white on white and just started sewing some Off Center Log Cabin blocks. These are small: only 6"! There are a lot of logs in these blocks. But, oh so yummy, don't you think? 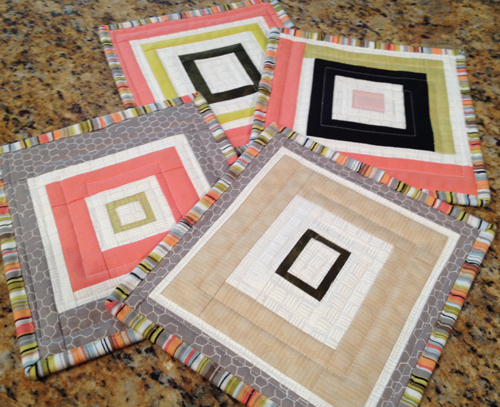 Here are four of the blocks together. Two with the white corner square and two with the blue. 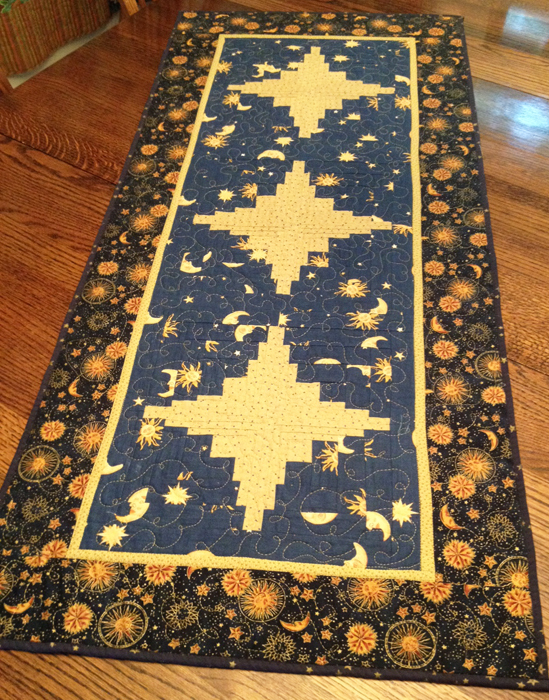 And a flat shot of my quilt. 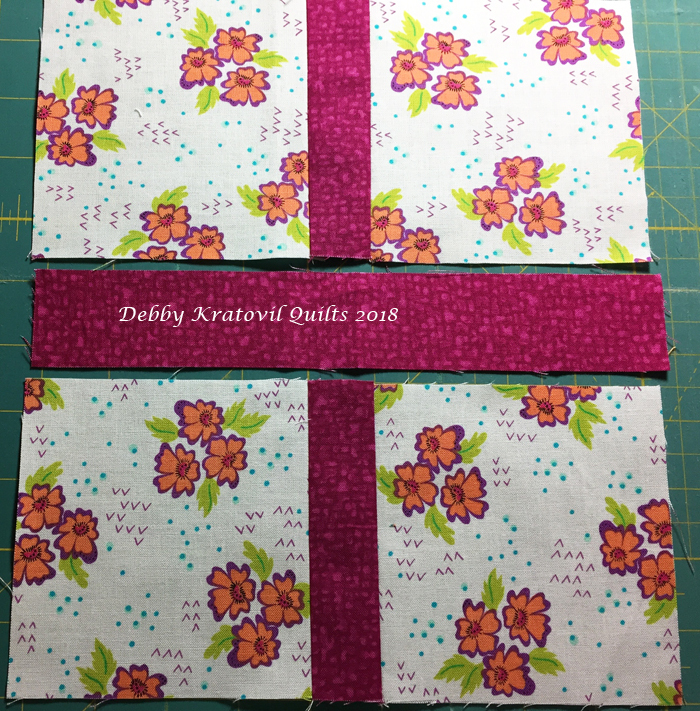 Yes, those are white borders and I pieced the binding. And the photo from the McCall's magazine. 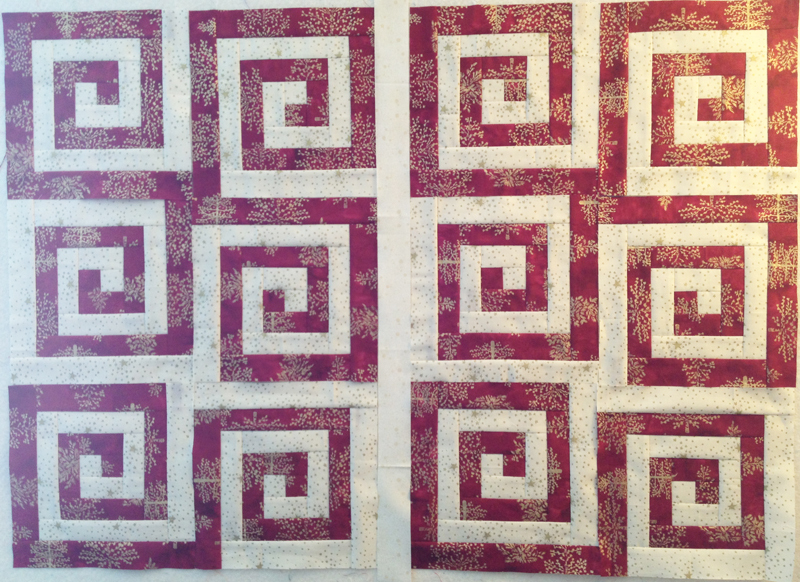 This was beautifully quilted by Connie Gallant, my trusty longarm quilter. The blocks are set on point: a 6" block on point is about 8-1/4" across. I honestly can't believe I made 72 of these! 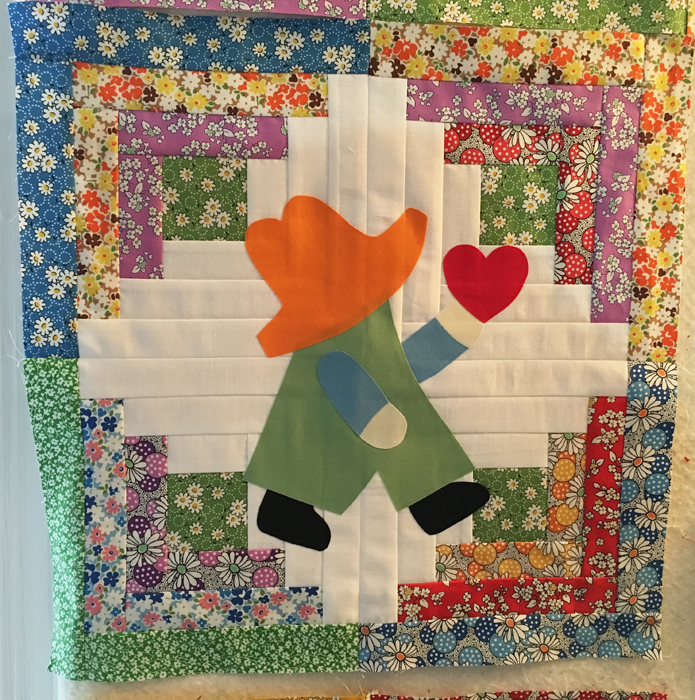 Only 32 were needed for this quilt. 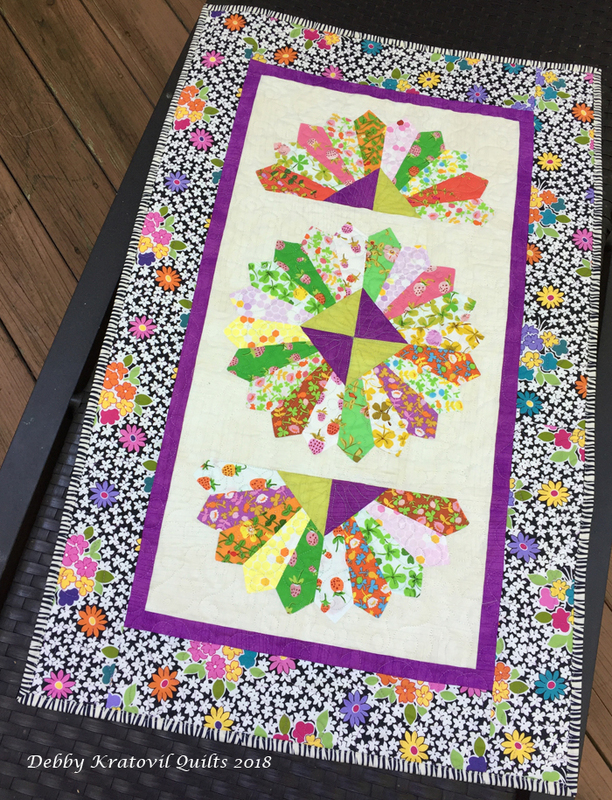 I guess I keep piecing to add to the other 40 blocks until I run out of the white. 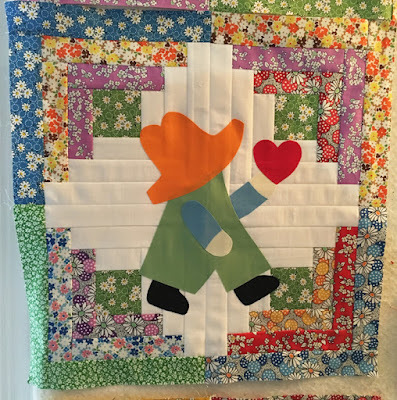 This is truly a SCRAP BUSTER quilt! 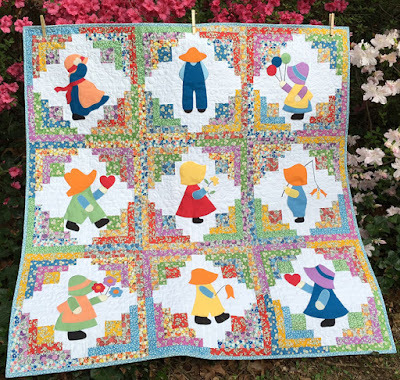 Though McCall's assured me they wouldn't SELL my pattern online, it is now for sale through the "mother ship" of F & W Media/The Quilting Company. Contracts and all their words, huh? 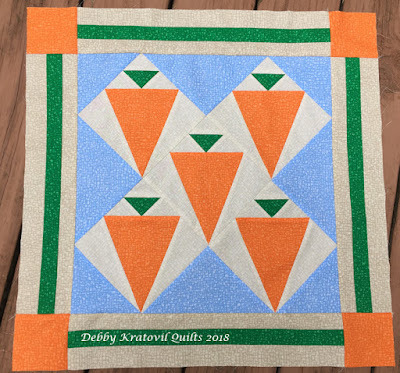 If I'm not going to sell it and they insist on selling it, I can at least show you where you can get the pattern for another version free, right? Enjoy! Yes - More Log Cabins! 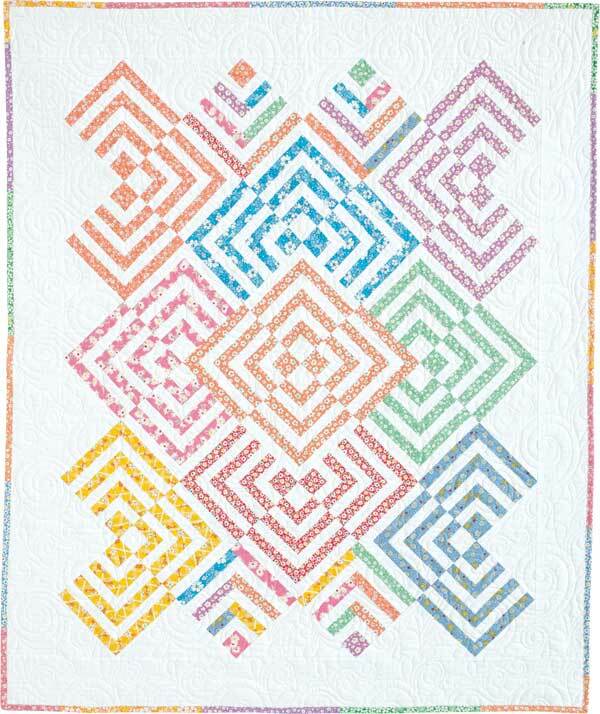 Yes, more Log Cabin quilts. Today I'm featuring the Greek Key Spiral Log Cabin blocks. They are really the Courthouse Steps version of Log Cabin with the last log added in a magical position. Very easy and it's a "fool the eye" block that I enjoy making. 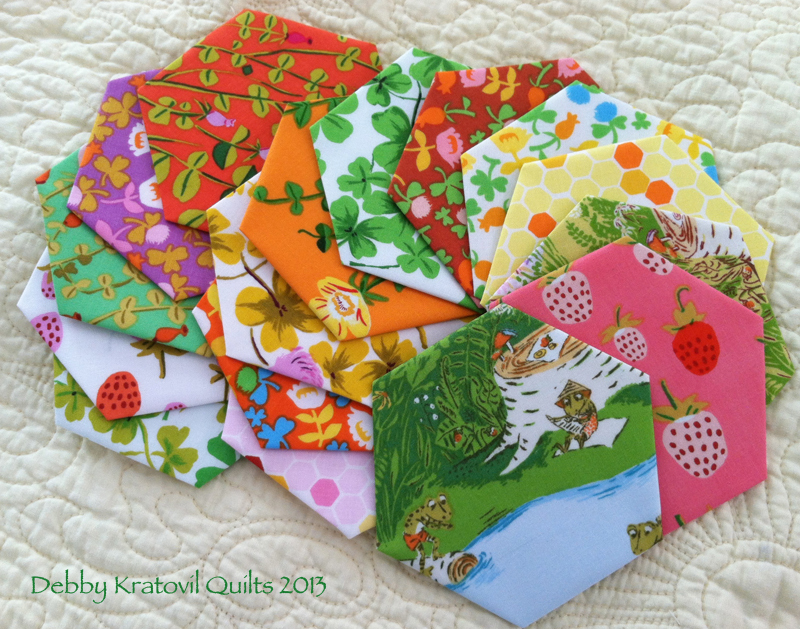 As you can see, I have two lap sized quilts made from them. These are 8" blocks that were pieced the old fashioned way - using no specialty ruler. Just precise piecing. I call this Red Hot Logs. Red Hot Logs: 42" x 50"
Here is a photo of four of the blocks. 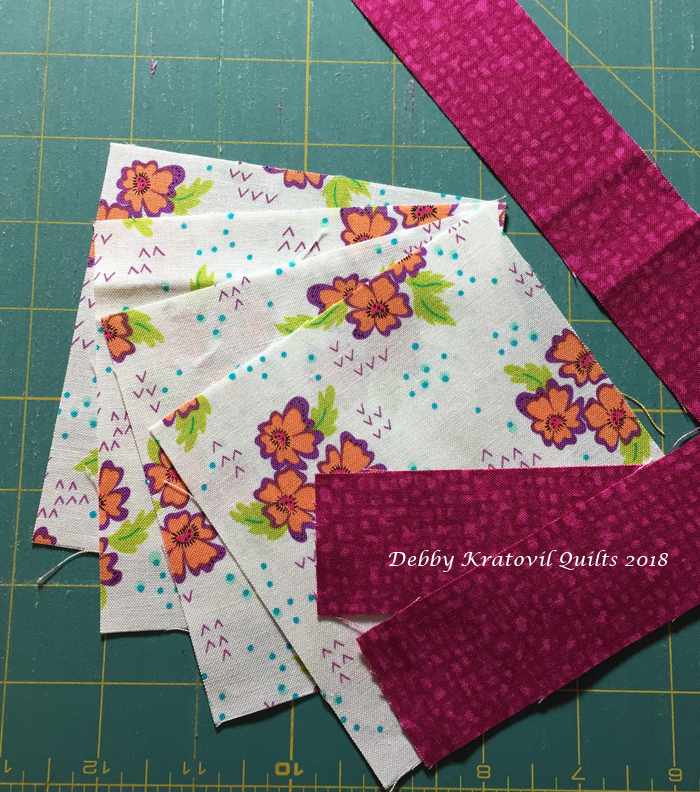 I pulled out my Kaffe Fassett fabrics and proceeded to whip up another version of the Greek Keys. I got in trouble with the center four pink/pink blocks because I wasn't sure how to arrange everything. But it all worked out. 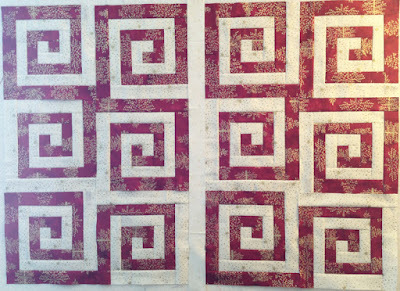 This was quilted by Lee Taylor in the Sew Lovelee Quilt Shop in southern Virginia. 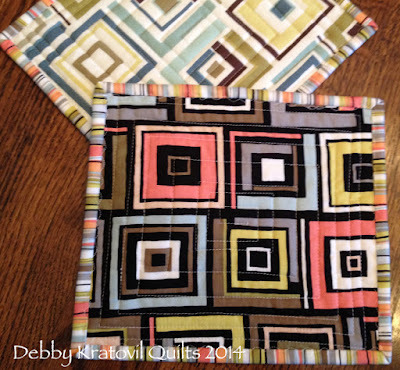 Both versions are included in my Craftsy pattern. The multi-colored one is a real scrap buster. 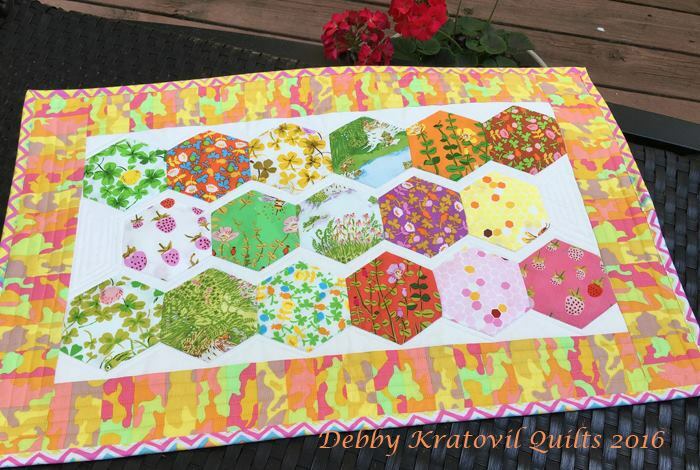 Let me show you two Log Cabin quilts using the Hexagon Log Cabin ruler. These were also fun to make. They were patterns for Creative Grids, and unless you have those rulers, the pattern won't make much sense. But I'm working on an alternate piecing for these, so stay tuned. 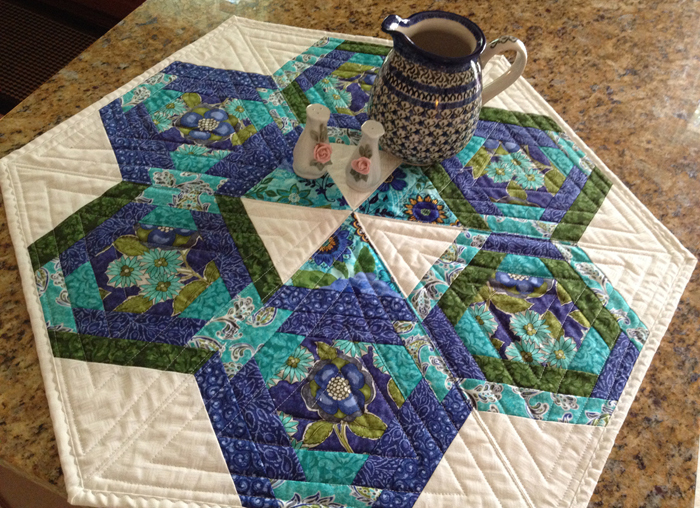 Hexagons in Paradise was a popular seller. She sold a lot of patterns! These are Log Cabins with a hexagon center. But you could also see these as Pineapple blocks, too. This has since been gifted. Hexagons and Log Cabins play very nicely with each other, don't you think? I loved using these luscious glittery fabrics from Blank Quilting for the blocks. And, yes, I have more Log Cabin quilts to share. Probably next week. I'm off to North Carolina to teach for 3 days and when I get back I'll cross a few more Log Cabin quilts off my list. You didn't think I was done, did you? I made a list of my log cabin quilt creations and it keeps growing. Remember, I've been doing this for 25+ years and I have all my original files from when they were published in various magazines. 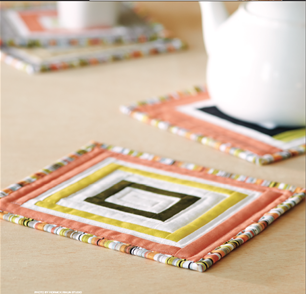 These were made using some Benartex fabrics called Dwellings. These pot holders are made from panels that look like Log Cabins. 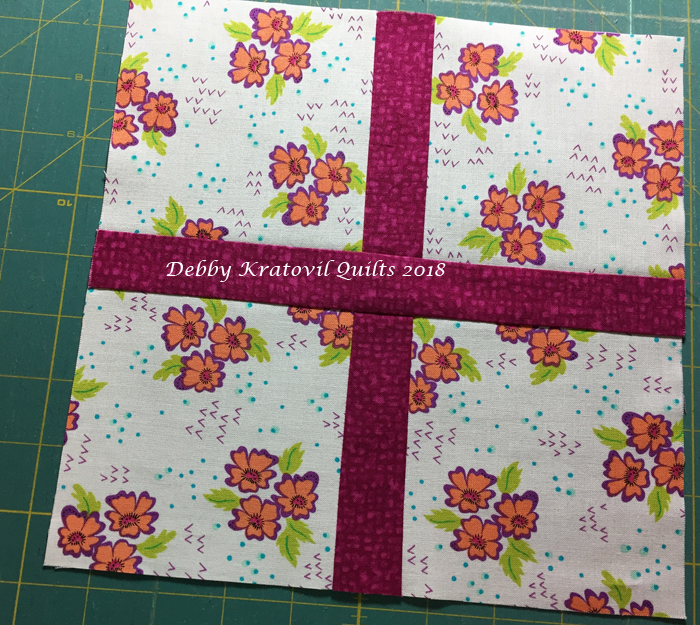 Cut, stitch, bind, done! 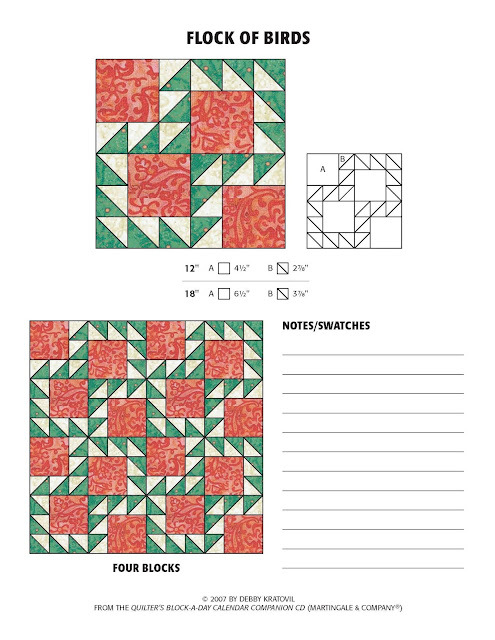 I rewrote the entire pattern (9 page pdf) with a color cover page and color throughout with four full size foundations for making these. One of my daughters promptly snatched these, of course! 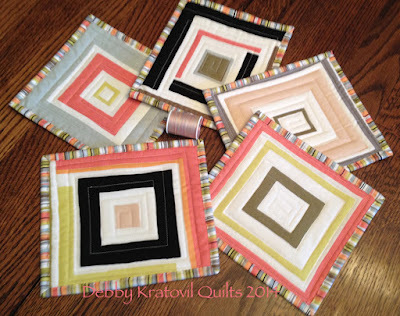 Check out my Craftsy pattern for these (only $4.00). 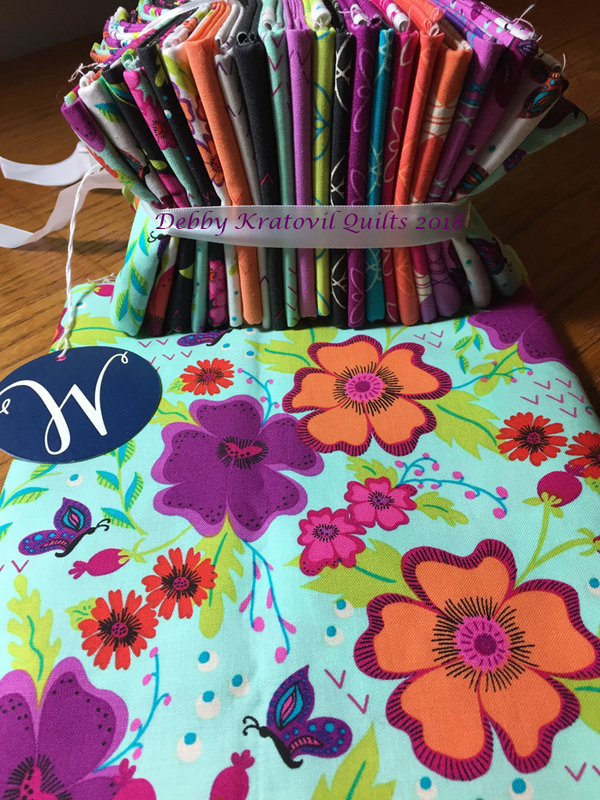 What else did I make with these fabrics? I cut out more of the log cabin motifs and added roofs (a simple Flying Geese unit) and here she is. Fun, huh? 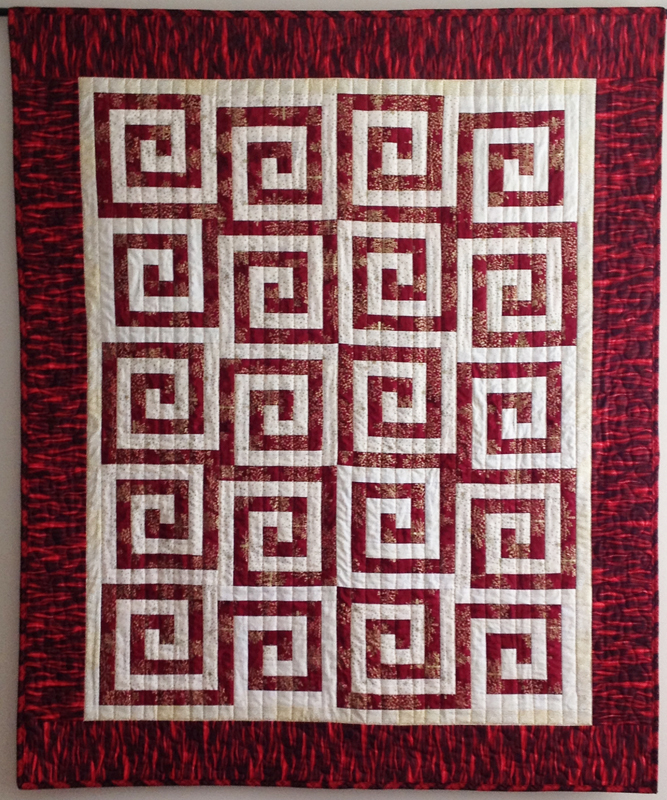 One more quilt made with another Benartex collection. I call this Warm Welcome Home. I used the 8" Creative Grids Log Cabin ruler for the houses and a Flying Geese unit for the roofs. The center block with the squares on the diagonal came from cutting two blocks along the diagonal and sewing the dark sides together. I have the multi-page patterns in hard copy (and color) which shows BOTH ways to create these blocks (with or without the ruler). I sell them for $4 plus $2 postage (USA and Canada only). I will get this up on my Craftsy site sometime soon. Send me an email for more info: kratovil@his.com. 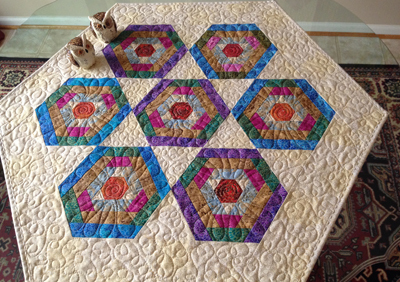 Warm Welcome Home: 34" x 34"
Do I have more Log Cabin quilts? Of course. And I hope to share those with you soon. Hope you enjoyed the show. 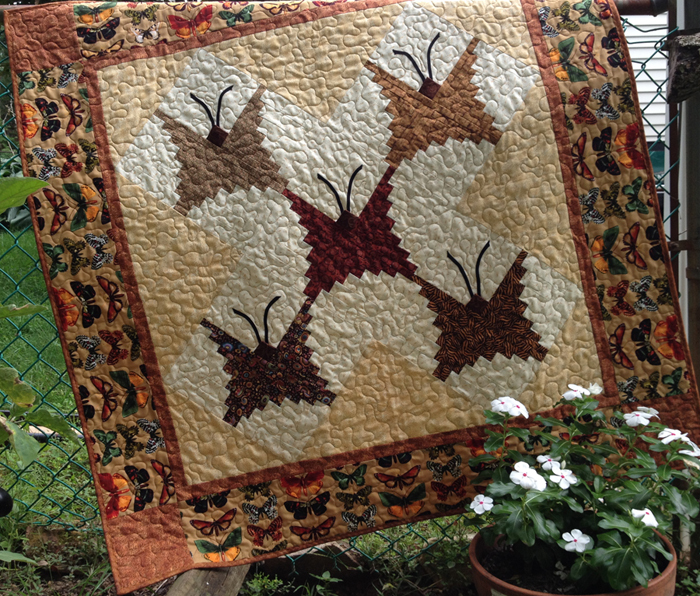 I have made a few dozen log cabin quilts and I'd like to share a few of them with you today. This first one was made almost 25 years ago. 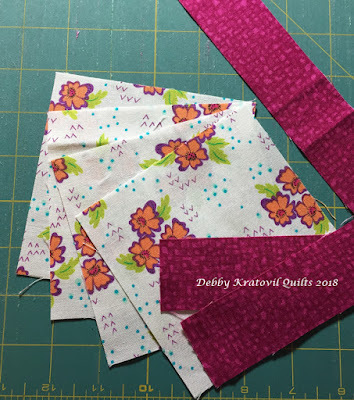 I know you can tell by the fabric! Curved Blocks made years ago! 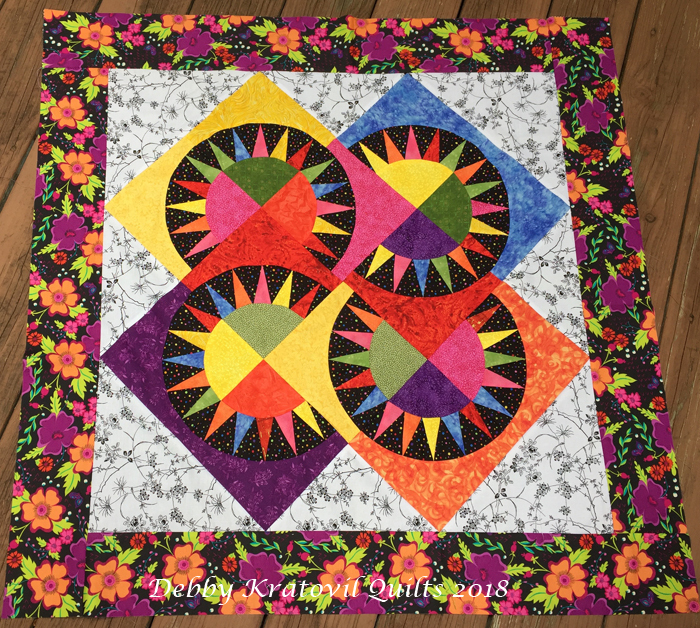 This is my Sunshine Butterflies pattern made using the Curvy Log Cabin ruler by Jean Ann Wright for Creative Grids. 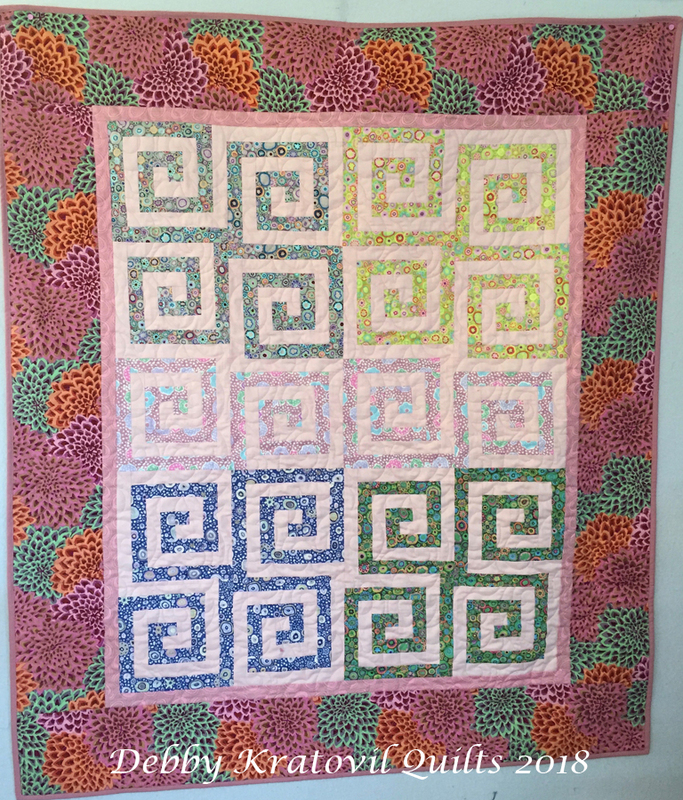 It is 47" x 47" with 12" Butterfly blocks. 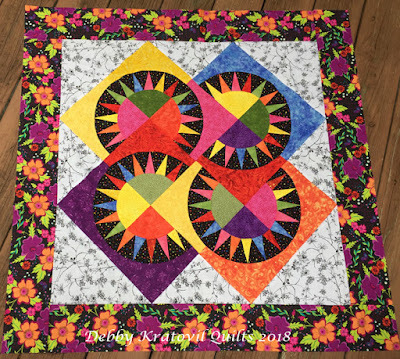 Sunshine Butterflies: 47" x 47"
And a quilt shop in Michigan made a shop sample. I love it in these colors, don't you? 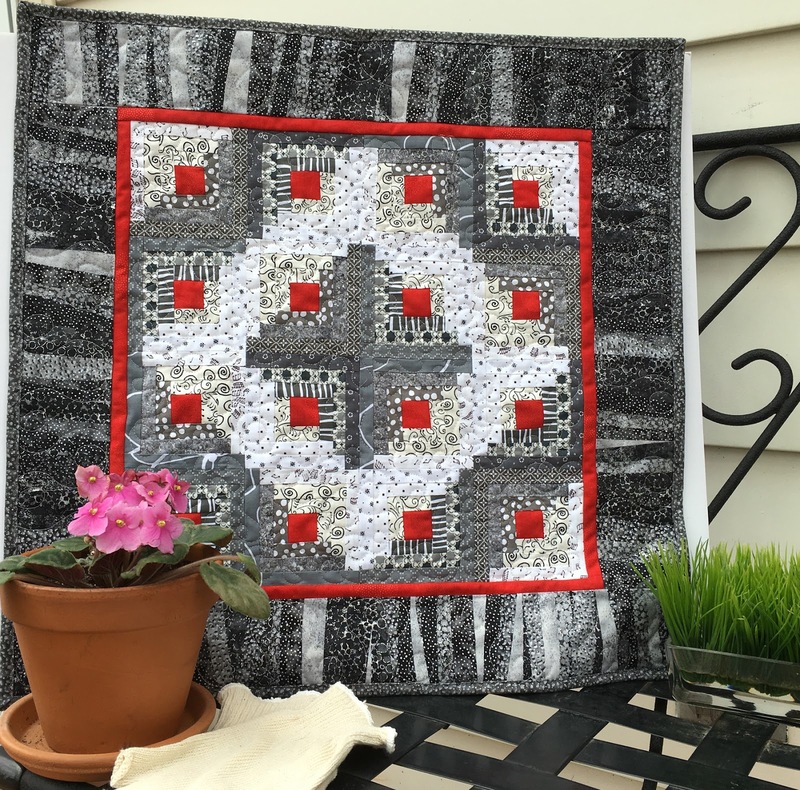 One of my favorite little quilts is this one in Black, Red and Gray. 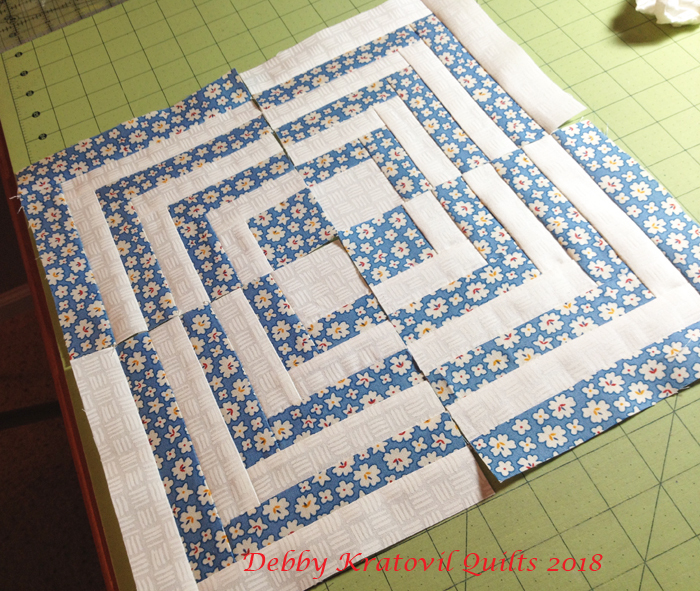 The strips are tiny and the blocks are only 4" in size! It is 23" x 23" as seen here. Very scrap friendly. 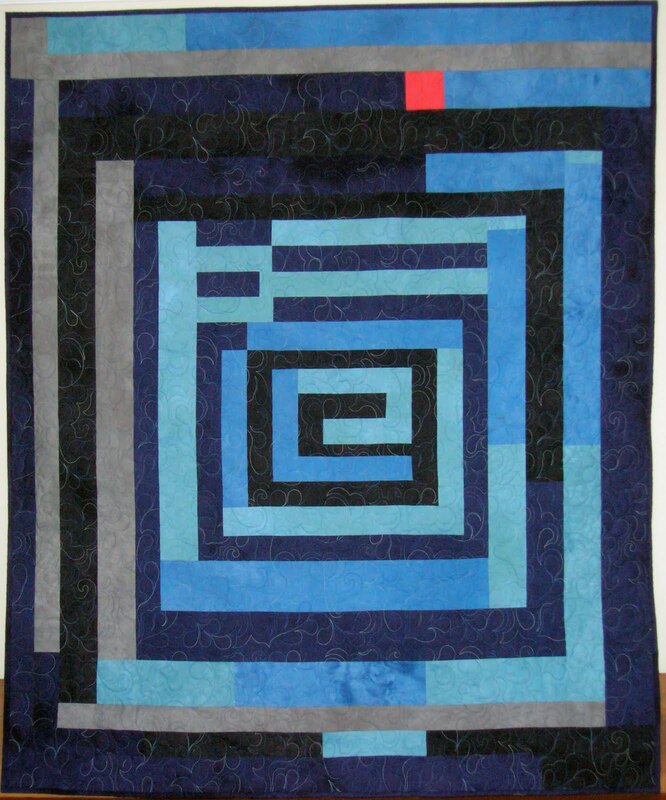 This also was a Creative Grids pattern and has since been retired. I'm trying to rewrite each of these patterns to make without the rulers. Almost there! 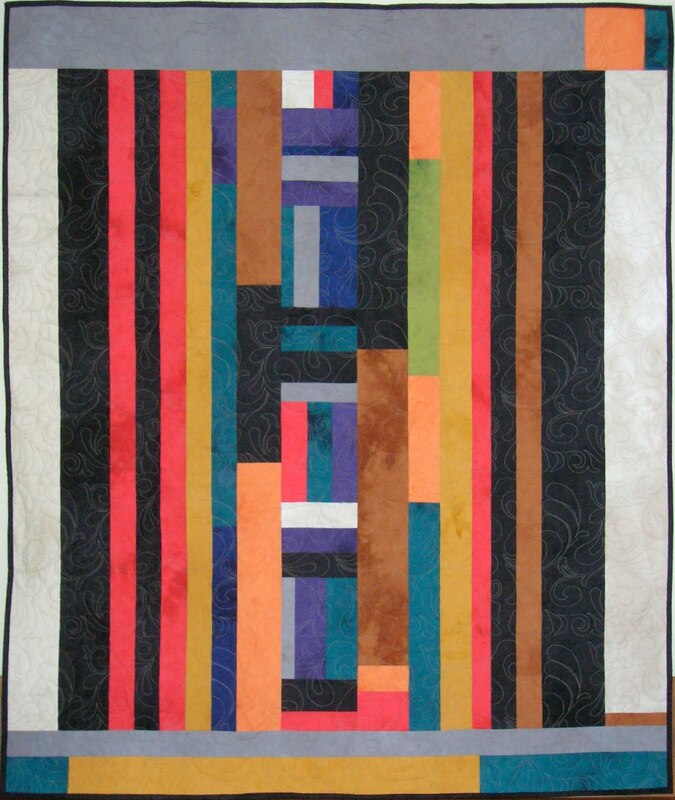 And you remember this quilt where I combined log cabin blocks with appliqué. 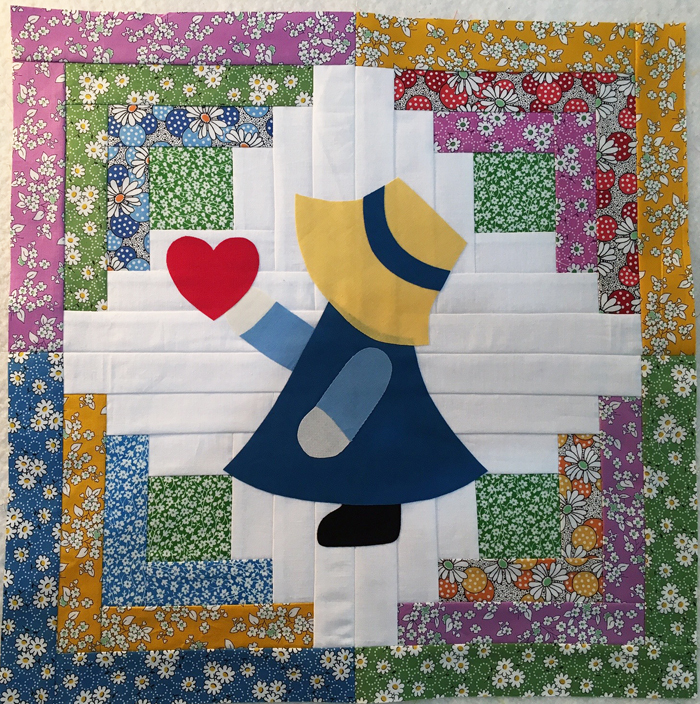 My Sunbonnet Sue and Overall Sam quilt that ran in Keepsake Quilting as a kit. 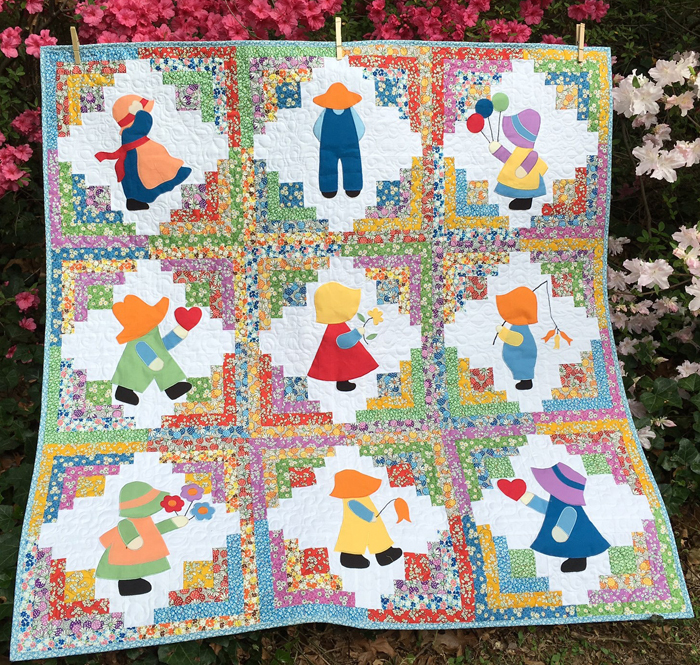 I sell the 16 page pattern on Craftsy. 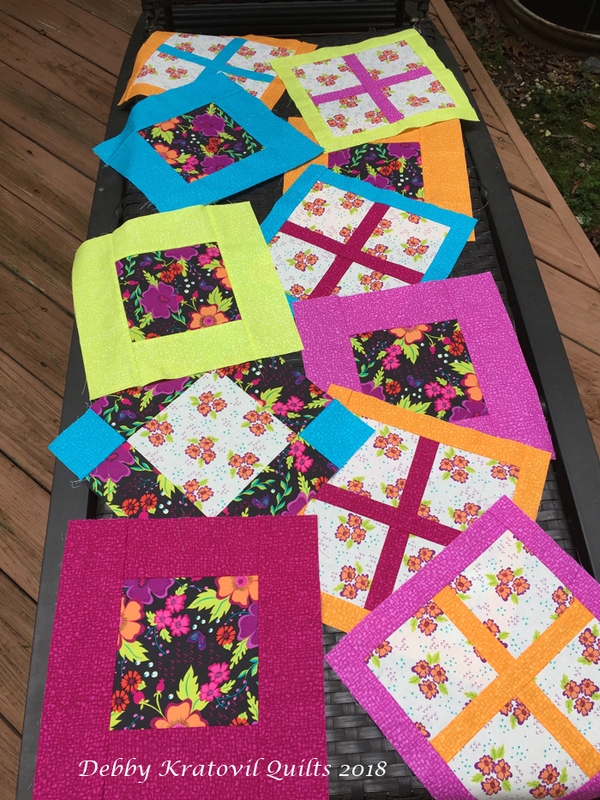 Full size templates for each of the 9 blocks. And steps for making those 8" Log Cabin blocks. And the vintage Overall Sam! 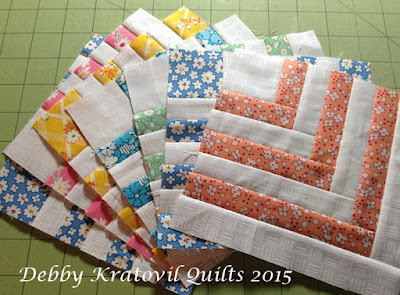 I got so ambitious with making these Log Cabin blocks that I made another whole set. Of course, I am partial to 1930s prints. But you can probably envision any fabrics for the Log Cabins and the centers accommodate 10" high figures! I love the sound of birds. It is different in the Fall from how things sound in the Spring. 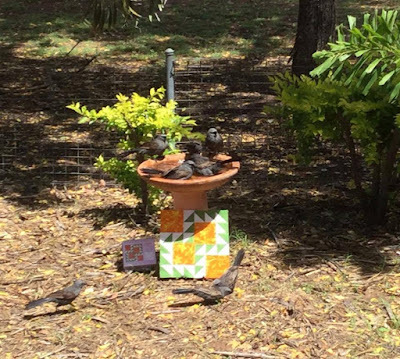 I thought of my calendar block for today, Flock of Birds. 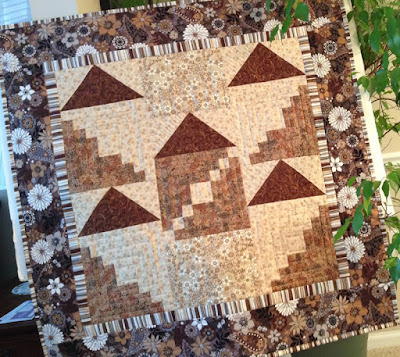 Here is the block as made by Patricia Bryant of Australia. 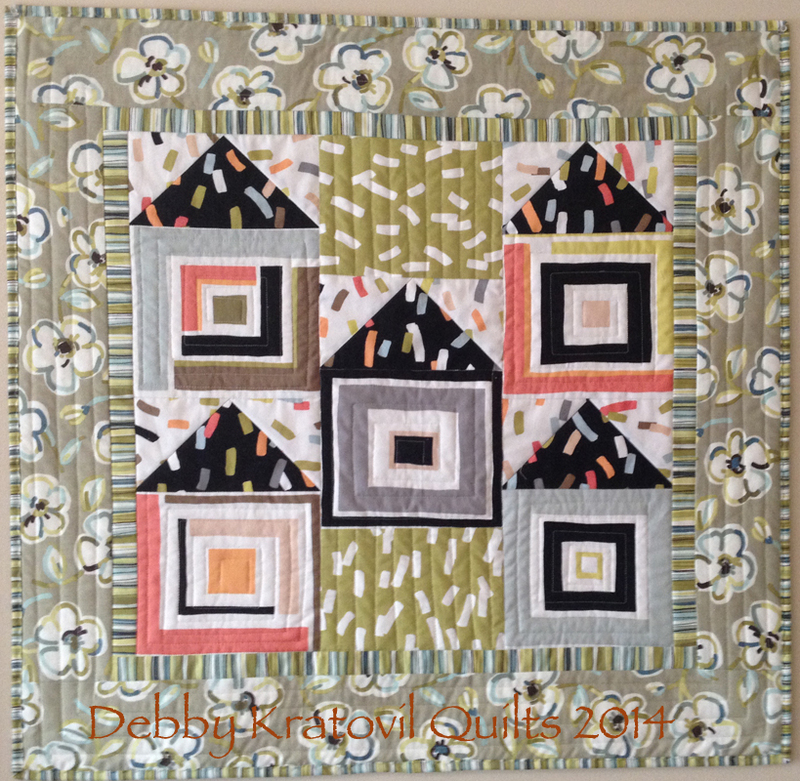 Click the link and you can see all 7 of the blocks she made from that week in the calendar! Now, can we see it up close? Yes, it's small, but that's how I had to make it for my Block a Day Calendar. 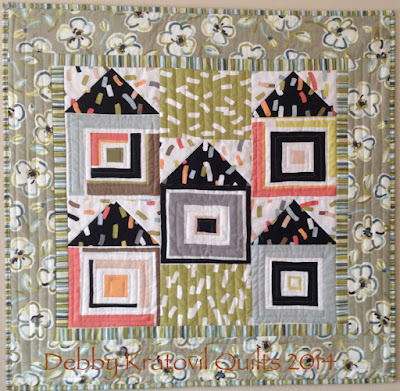 When I created the hard copy calendar, I also created a CD version of all the blocks in TWO sizes and 12 quilts. The CD is no longer in print (neither is the calendar). 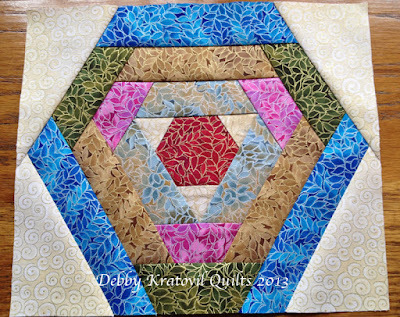 I offer the blocks in monthly pdfs at my Craftsy store (links at the end of this post). Here is the page from the October blocks (31 blocks in 2 sizes and 2 quilts). This is how each block is presented in the the version I created for the CD. 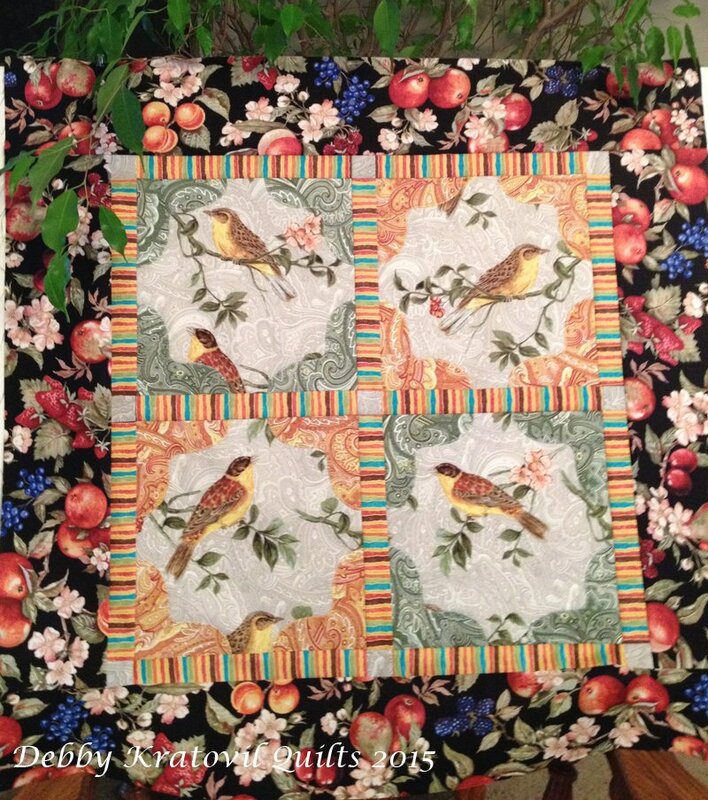 You can make Flock of Birds in two sizes (12" and 18"). 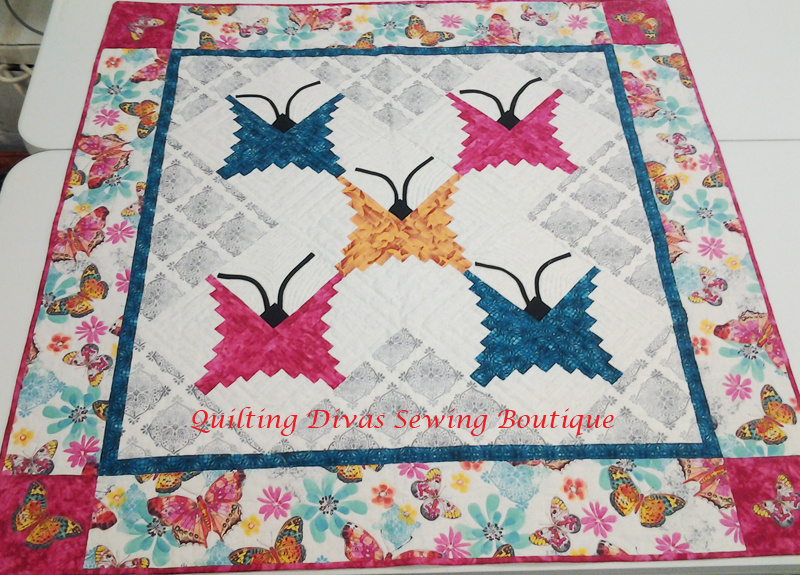 Go check out each month's listings at my Craftsy shop. 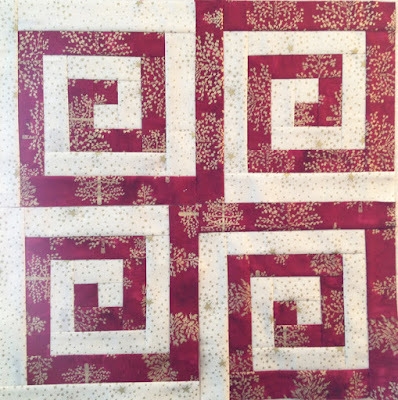 You will find the pdfs contain over 40 pages of blocks (like you see above) and patterns for one or two quilts using those blocks. Thanks for stopping by! And hope you enjoyed seeing my Flock of Birds block! Wow! That's sound like some sort of coded message: the Gypsy is hiding in the Bedrock? Not so. I had sewn and written my Gypsy post when THESE came in the mail yesterday! Now I can finish my little blocks (which you will see below). 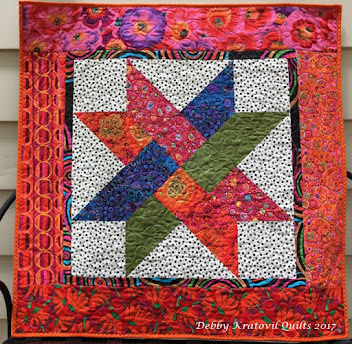 The colors in the real fabric are SO MUCH more vivid than this image from the web site. Let me show you. I pulled 6 fat quarters of Bedrock that will go perfectly with my Gypsy remainders. 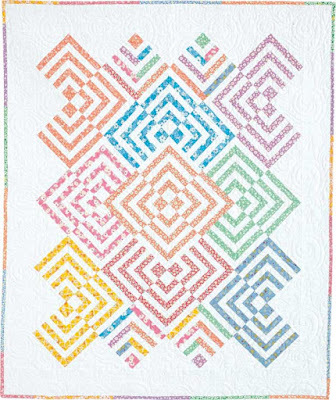 Bedrock is a blender collection of 70 colors that Windham released in January. I think it's going to be around for a long time! 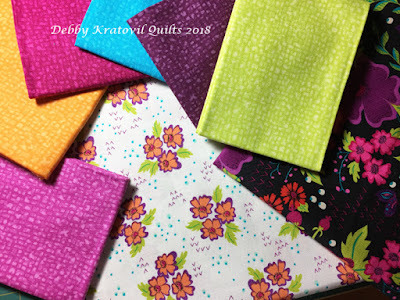 Now, I know what you're thinking: how in the world can she do something with less than 1/6 yard of that dark print and 1/2 yard of the light print and a few fat quarters? Well, if you're asking that, you don't really know me. I love a challenge like this! 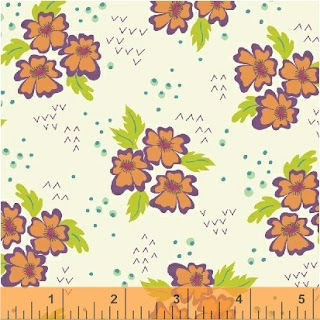 Maybe you remember what I did with 4 of these fabrics back in July? 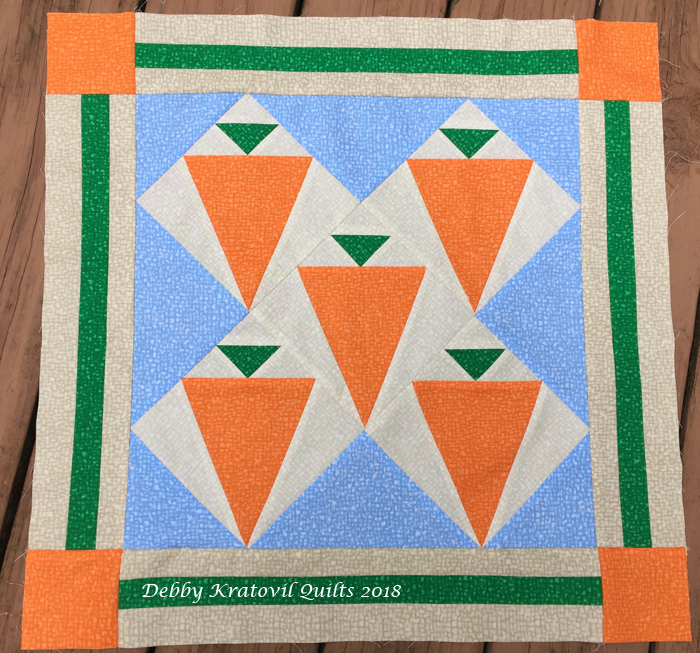 Eat Your Carrots is a small quilt I made with a simple foundation piecing pattern I designed. Check it out. 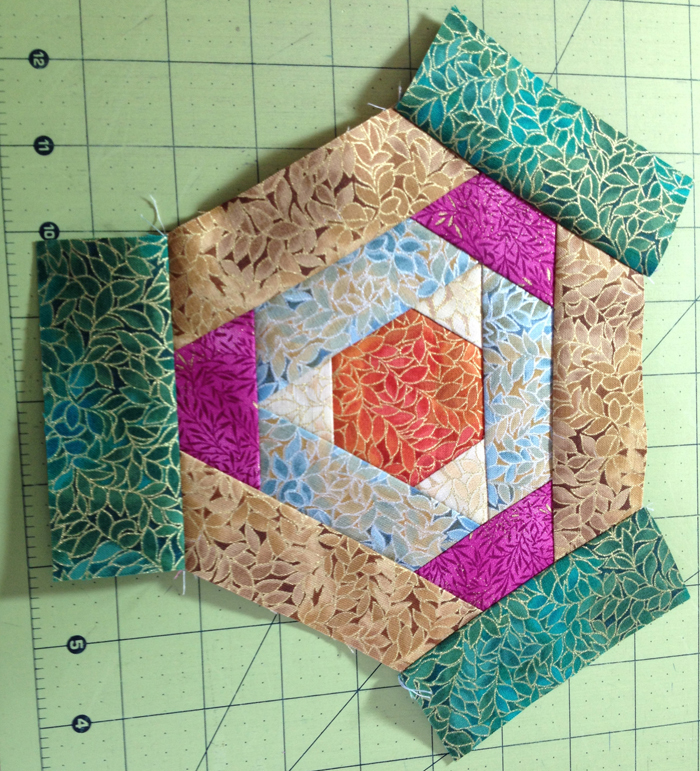 Ready for the outer thin strips, to make this an 11" (finished) block. Yes, I know where I'm going! 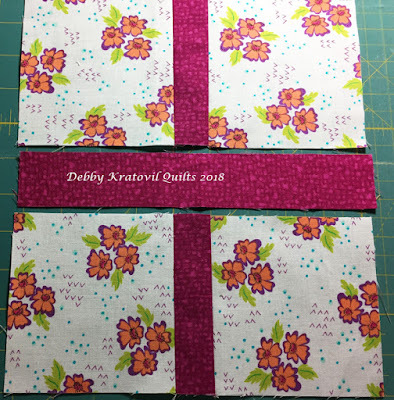 two cut 1-1/2" x 9-1/2"
two cut 1-1/2" x 11-1/2"
And here they all are, waiting for me to stitch them together into a very scrappy (and yet controlled) quilt center. Actually, this is 11 of the 12 blocks. I'm still deciding on one that reads too light in the center. But, I've run out of the floral fabric, so it just may get in there! So, you see I can make a few more blocks into a 44" x 44" center (4 blocks by 4 blocks) and use that beautiful turquoise print I showed at the top for my border. 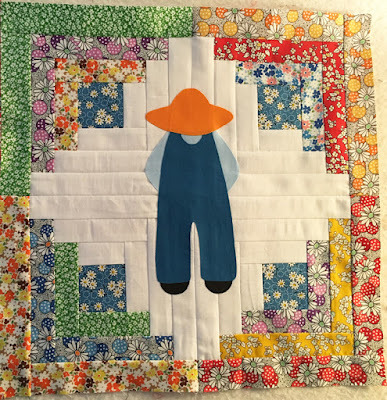 This really is a SCRAP BUSTER block pattern. The colors unify everything. I'll keep you posted on how I finish things up. Thanks for stopping by! 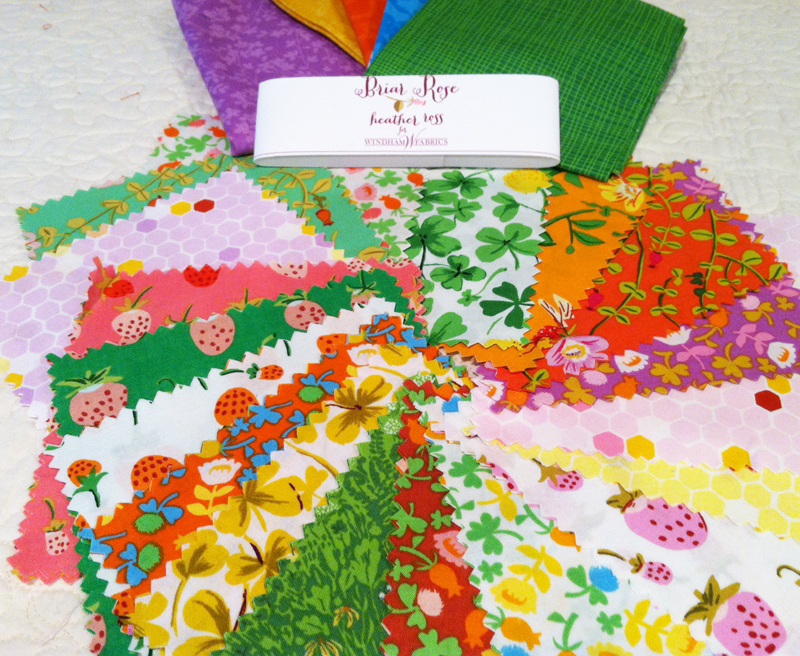 Five years ago I received a charm pack of Briar Rose fabrics from Windham. 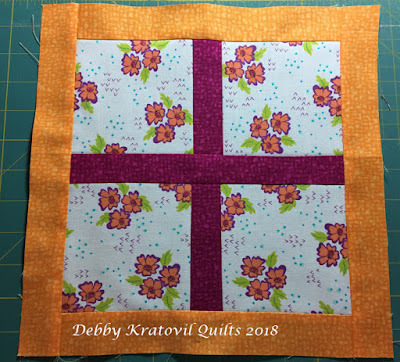 I'm not crazy about 5" squares, but I thought I'd see what I could come up with. 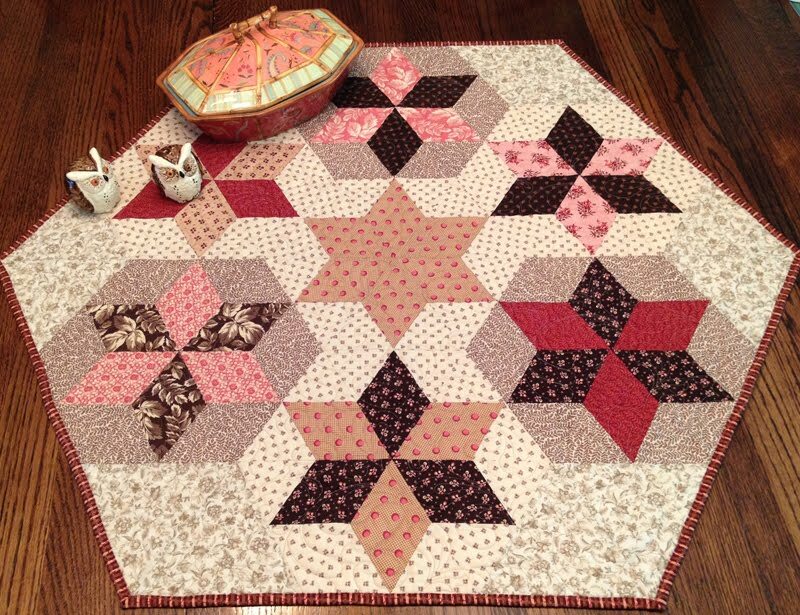 This was 2013 and I was busy teaching several English Paper Piecing workshops. These squares worked very well with 2" hexagons. Don't you just love that little froggy sitting by the river, reading his book? 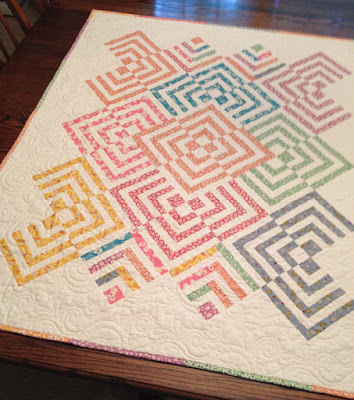 Here is the quilting up close. Love my walking foot! My Zig and Zag of Hexies was first a much larger table runner. You can see it here! I had some extra charms and was able to get two Dresden Plate wedges from each. 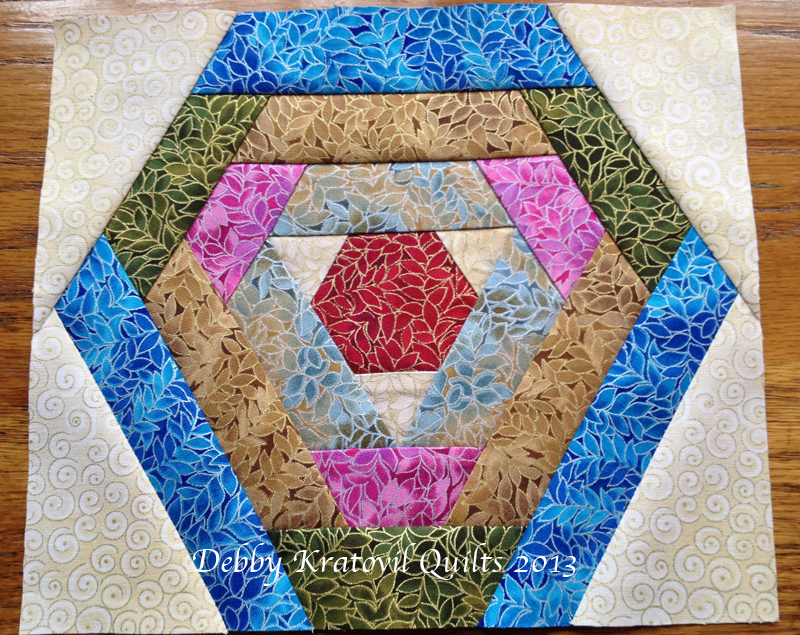 Then I finished up the base with a triangle instead of a 1/4 circle. So easy! I quilted it this weekend and I love the happy colors, don't you? This is an 18 degree Dresden tool. I used the 5" height on the ruler and was able to get two wedges from each square. I am teaching my Modern Vortex class in another week in North Carolina and I'm taking several of my Dresden Plate quilts to show them all the variations you can get from this simple tool. I know they will be inspired. I could present an entire trunk show using my 2 dozen or so Dresden Plate quilts!